Indestructible dog toys are catnip to dogs just like regular things like early morning coffee or sitting on the couch and watching Mets is to humans. However, the reason why these toys are even more important is that they help dogs through several things. Indestructible dog toys are crucial for puppies when they are growing their teeth. During this process, just like babies, gums can get very sore. Have you ever observed babies trying to bite everything they can reach out to? It’s not because they love gnawing at objects for fun! 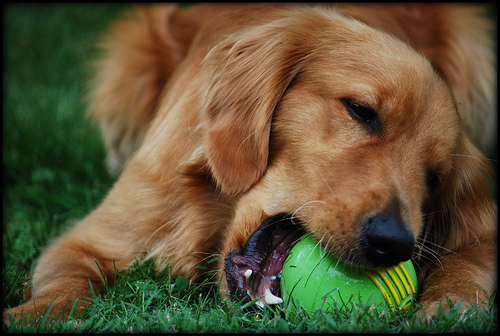 It’s just that chewing helps alleviate the pain and puppies are no different….ergo indestructible toys! Moreover, these toys will keep the pups very much occupied and they will be less of a nuisance. However, chewable toys aren’t just for puppies. 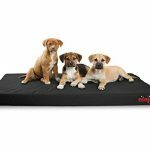 They are equally essential for fully grown dogs since these are the pets who get bored or anxious very easily which may lead to rather destructive behavior such as chewing on shoes or even worse – your sofas. Through toys, a dog’s mind is stimulated while negative feelings are kicked to the curb. 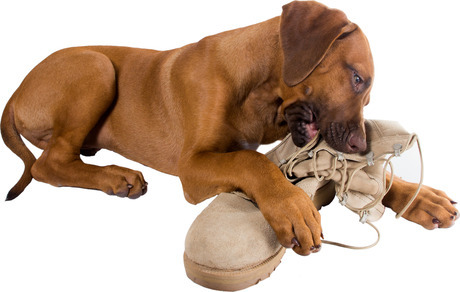 Moreover, chewing is a great physical exercise that’s very essential to your pet’s overall health. Moreover, you cannot have your dog right under your noses. You may have to go for work early in the morning so you can’t really keep tabs on your pet’s activities 24/7. So it’s always a great idea to leave a toy behind for your dog. This will prevent boredom and loneliness which can be quite risky feelings to have. How indestructible dog toys help? In order to ensure proper oral hygiene for your dog, most vets would recommend consistent usage of dog chew toys since these toys prevent plaque, tartar and periodontal disease. 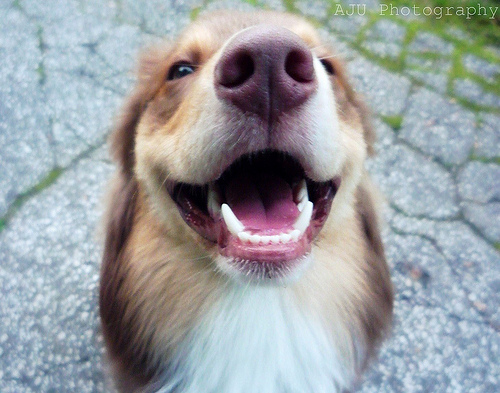 According to many studies conducted in the US, most dogs over the age of 3 end up developing the periodontal disease. 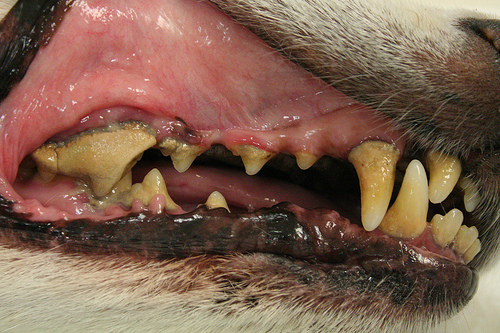 How to know if your pet has the periodontal disease? Finding out whether your dog has this disease or not is a tricky task since other than bad breath, only a few signs are evident to the owners and by the time the poor creature is taken to the vet for professional dental cleaning or periodontal therapy, it is too late. Moreover, the disease can be very risky and if remained untreated, can result in creating multiple problems in the oral cavity while also damaging internal organs. Due to this disease, your dog will experience inflammation of the gums and loss of bone and soft tissue around the teeth. The treatment of this disease is a long, painful and in many cases, a very painful process so it is always better to be safe than sorry which can be done by buying your pet one of the many indestructible dog toys that will help in preventing the occurrence of this nuisance. Chew toys have a coarse texture and using it will scratch off plaque residues and prevent the buildup of calculus or tartar which happens due to periodontal disease. Halitosis is usually known as bad breath and can happen by the deposits of plaque and bacteria inside a pet’s mouth. Through dog chews, the plaque will be removed periodically and the breath will remain fresh.  As we have already established, various reasons can be associated to your dog’s proclivity to chewing the living day lights out of anything it has access to. This can be a very annoying habit and we won’t even discuss how much it will affect your budget. So in order to prevent yourself from an extra headache, it is better to buy your bet an indestructible dog toy so that the next time it feels curious, is stressed, teething or is bored to death, it will have something nice to chew on. However, we do advise you not to choose just one chew toy. Pets like kids, get bored of one toy pretty soon so buying your best friend a range of chewable toys would be a great idea. For puppies who have just discovered the wonders they can achieve with their newly appearing teeth, indestructible dog toys are a great source to make the experience as hassle free as possible. 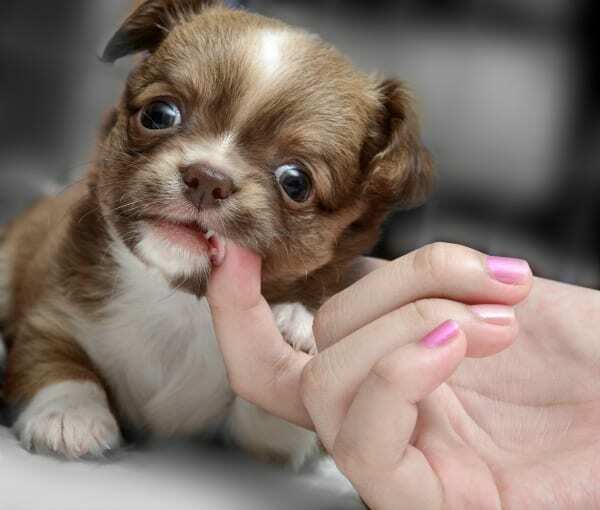 While they are teething, puppies are in constant pain and even annoyed by it. With chew toys, pain will be relieved while chewing will consequently toughen the gums as well. You must have noticed that no matter what you do, what tricks you try, no matter how much expensive the toothpaste is, your dog will end up sporting a dirty smile. The way dogs see life is such that maintaining their teeth in every sense of the word is quite a task. In short, owners have a lot on their hands. On one hand they have to ensure that their pets are not suffering from some sort of issue with their teeth and gums and on the other hand, they need to make sure that the teeth remain white. 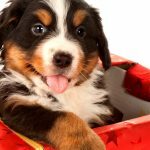 The best way to do this would be to letting them spend as much time as they want to on a chew toy since it will prevent the formation of plaque and will keep your pet’s personality intact. If at some point you feel that your dog is bored of using the chew toys, you need to take precautionary measures so that you’re not sulking over the torn cushion that’s lying in front of you. You can keep your puppy or adult dog away from your valuable stuff by creating an environment where even a small plot to ruin your valuable things will never come to fruition. You can always use a dog repellant which will make your pet run away and choose not to mess with your valuables. Moreover, you need to give your pet as much exercise as you can so that destructive thoughts don’t take hold of their system.